A stranger alone in a bar. A mysterious scar around his eye. The ability to heal or to harm. A religious connection. That is all we get out of this story. Yet, it is remarkably well rounded and interesting. From what I described above, you may feel as if you leave the story feeling as though there is something missing, but there isn’t. 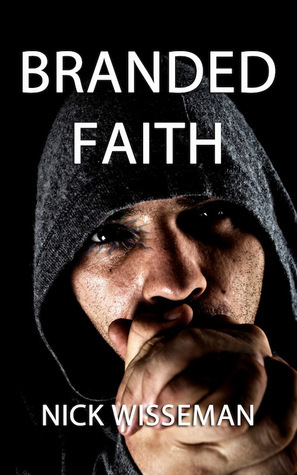 Branded Faith is the first story in a series of short stories titled Outcasts. It leaves you wanting more, and I cannot wait to see what the next story holds. 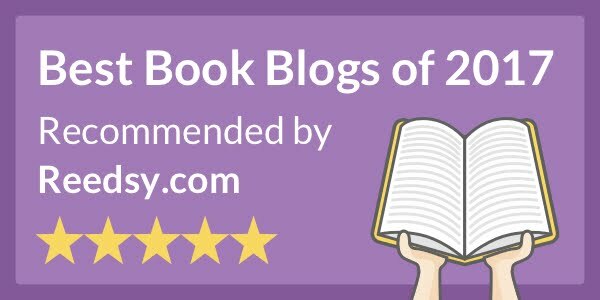 At first I was extremely confused by the religious subtext, but as I read on, it all started to make more sense, and I loved it!